Planning how to pay for stuff is one of the most important things to research before you travel to a foreign country. 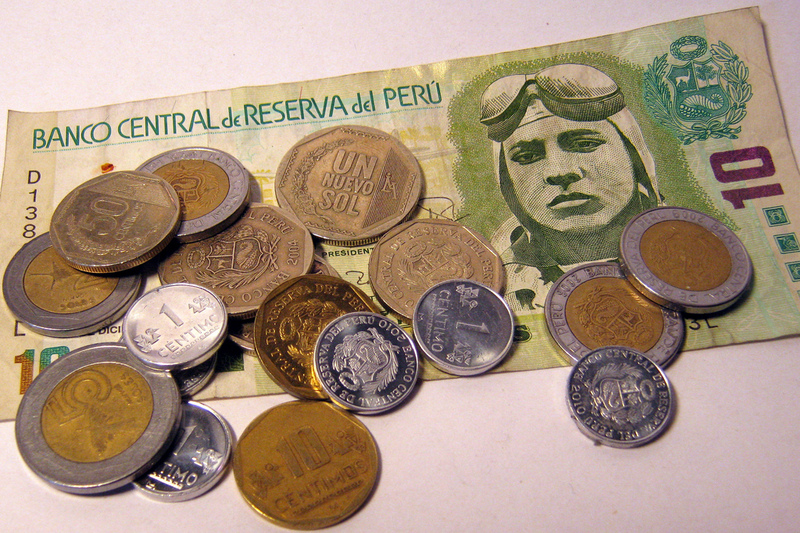 It’s easy for travelers to overlook the little details of everyday life like using money. How much do things cost in a foreign country? What is the exchange rate? Where do I take out money? Many visitors travel to Cusco en route to Machu Picchu, but Cusco has fascinating attractions of its own which should not be missed. It is also a good idea to spend an extra day or two in Cusco to acclimatize to the high altitudes of the Andes Mountains. The second most popular way of getting to Machu Picchu (the most popular being by train) is hiking the Inca trail, along the extensive network of roads built and used by the Inca. 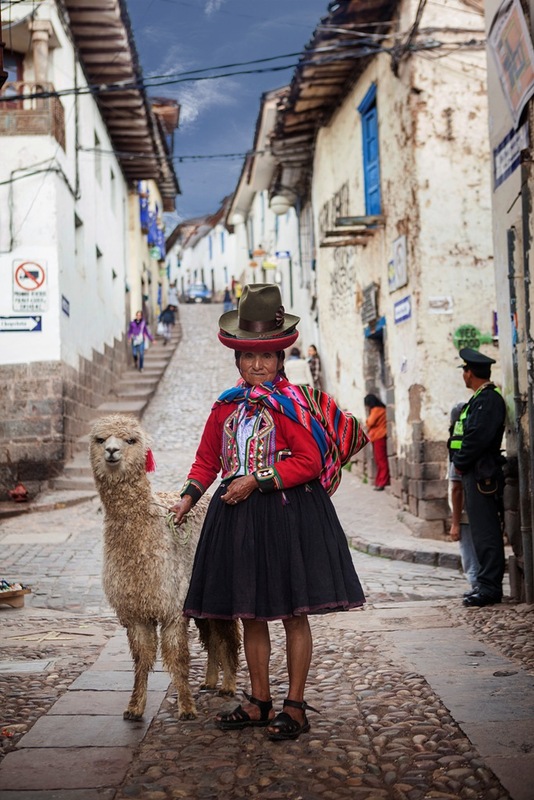 There are literally thousands of these trails spanning through Ecuador, Peru, Chile, and Argentina, with Cusco at the heart of the former empire. Understanding the effects of altitude sickness as you plan your Peru vacation is crucial to tackling this issue before it gets a chance to show its ugly head. Many of the coolest attractions in Peru are high up in the Andes Mountains at 8000 feet (2438 meters) above sea level or higher.